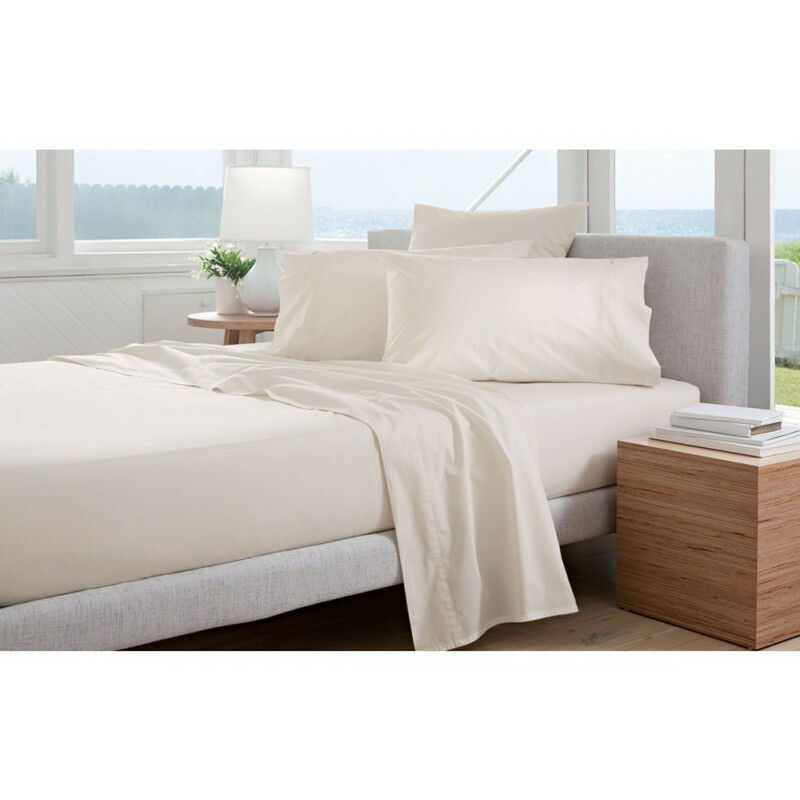 Sheridan's Classic Percale cotton sheets are well loved and trusted for their smooth, crisp feel and incredible durability. 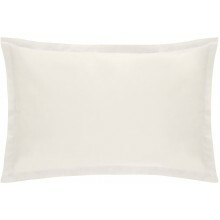 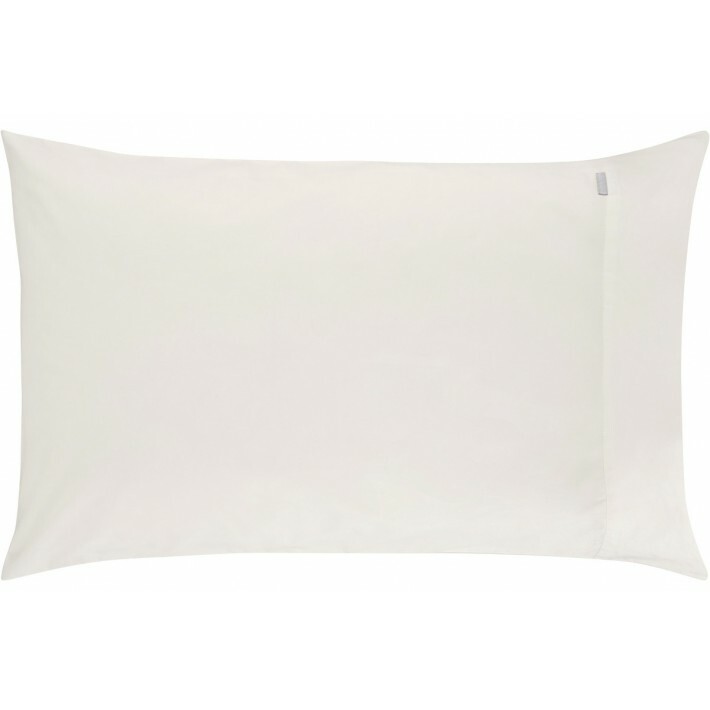 Superior, long fibre cotton is spun into a beautiful, fine yarn, and woven into a 300 thread count plain weave fabric. 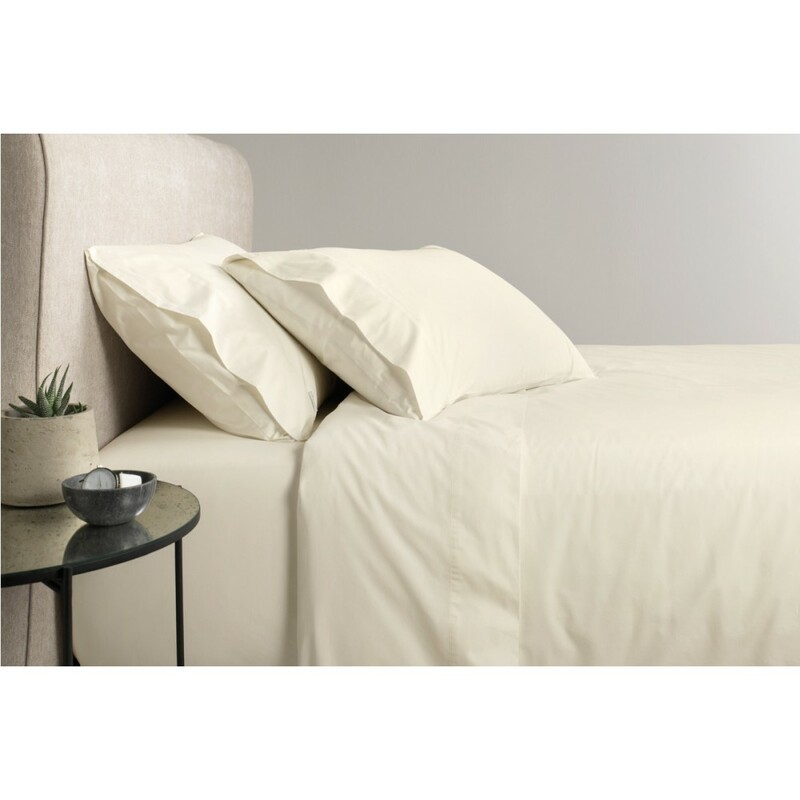 Smooth against the skin, these sheets offer superb sleeping comfort, wash after wash, with great resilience and resistance to pilling.